Stallcombe House provides residential accommodation, and a place of work and personal development, for up to 27 adults with learning disabilities, aged eighteen and over. We do not have the facilities to offer placements to adults who need nursing care or have profound and multiple learning disabilities, and cannot support people who exhibit extremely challenging behaviour, or may experience major psychiatric disturbance. Our policy of admission, therefore, is based on a careful assessment of individual needs. Our 55 acre site provides beautiful gardens, a 5 acre organic fruit and vegetable garden, and a 50 acre farm (mainly laid to pasture), in which individuals are encouraged to work towards their full potential at their own level and pace. We provide a homely and supportive environment, which promotes maximum independence through education, appropriate employment and recreation. 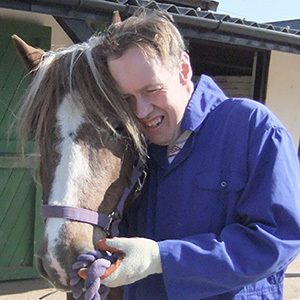 At Stallcombe we believe that people with learning disabilities should have the same rights and opportunities as everyone else, and we promote equal opportunities as an important part of our philosophy. Our staff are trained to positively encourage the residents to make wise choices when shopping in the wider community. Health food shops are the place where most treats and toiletries can be purchased. All our cleaning products are biodegradable. This ensures that they are environmentally friendly for the health of the reed bed, into which all our waste water runs. We are proud of our targets to date to have as little impact as possible on the environment. Apart from the reed bed, we generate our own electricity through our solar array, have a biomass boiler to heat the houses, and use a bore hole to water our organic garden. Stallcombe House was the Overall Winner of the DEBI award in 2015, and the winner of the Sustainable Ethos category - read the press release here. 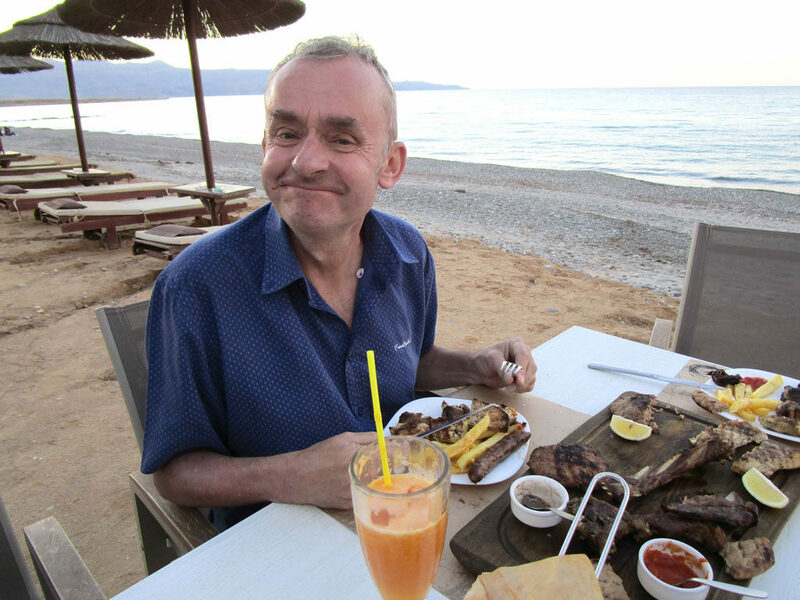 We recognise that people with learning disabilities need positive input and involvement. Therefore, each person has an individual plan of care, which is assessed and reviewed with the individual every six months by their Support Workers and the Stallcombe management team. The person’s care manager, family and other relevant professionals are invited to attend annual reviews. All residents are encouraged to contribute to the care plan as fully as they are able. Comprehensive assessments of individuals needs are completed for all new residents during their initial three month trial period. Every plan of care is formulated to include a daily working schedule, as well as incorporating hobbies, social activities, medication, dietary requirements and immediate needs. Individual work schedules are reviewed every three months with input from the resident and their Support Worker. Plans of care are specifically designed to enable people to develop their individuality and self esteem, through appropriate plans of work, activities and leisure pursuits, with a proactive focus on an individual’s greater integration into the wider community. Stallcombe House promotes a wholefood diet, organic where possible, and with no stimulants. All our meat and fish are sourced locally and meals are supplemented with fresh organic fruit and vegetables from our garden. Processed foods are not used and additives such as salt and sugar are not offered. Caffeine free tea and coffee are available. Residents who choose to have sugar or tea/coffee can purchase these for use in their own rooms. Our staff are trained to positively encourage the residents to make wise choices when shopping in the wider community. We know that health food shops are the place where most treats and toiletries can be purchased. All our cleaning products are biodegradable. This ensures that they are environmentally friendly for the health of the reed bed, into which all our waste water runs. 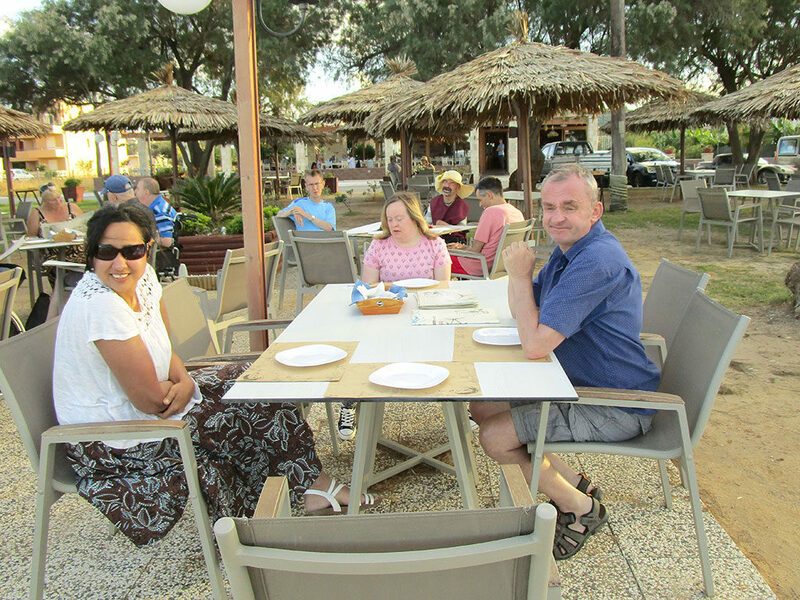 Holidays have provided new experiences for our residents, some of which have taken up the challenge of adventure holidays or have visited Spain, Canada, Cyprus, Crete, and various other locations of their choice throughout the UK. These experiences greatly increase an individual’s self-confidence and self-esteem, as well as providing a well-earned break. Residents can choose to take part in the local Sailability scheme during the summer months, run by the Exe Sailing Club. We are always pleased to welcome volunteers to Stallcombe. Opportunities are available to work in the garden, the farm, or in the Creative Arts Studio. You would need to provide two references and undergo a Disclosure and Barring check. We have an annual Summer Fayre where we need donations to sell or auction at our ever popular Silent Auction. Money raised at our Summer Fayre goes towards enhancing the live of all who live here. Stallcombe House is a registered charity with the Care Quality Commission. We are insured with the Ecclesiastical Insurance Group (as a residential home) with a public liability of £5,000,000 which is reviewed annually.